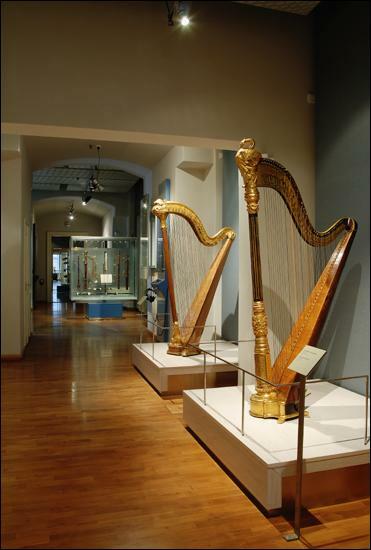 The Czech Museum of Music presents musical instruments to its visitors as examples of both craft and art, and as a fundamental mediator between human beings and music. 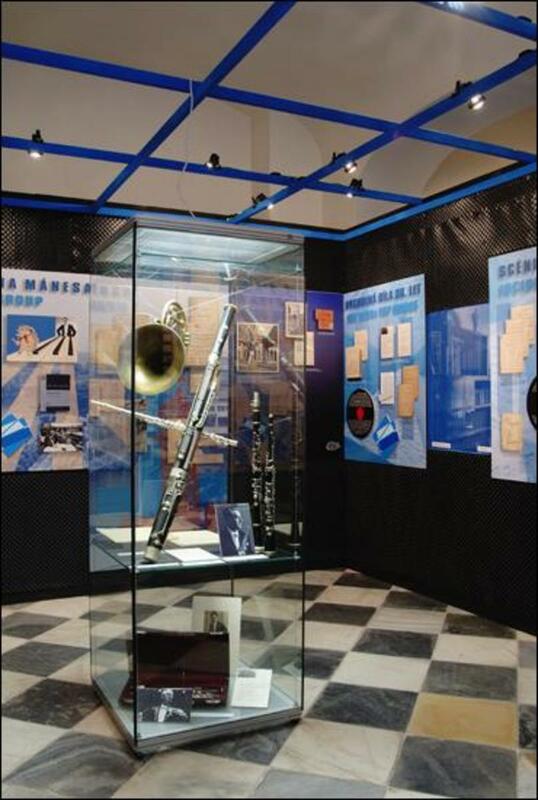 The exhibition is divided into parts displaying various instrumental families: visitors pass progressively through halls devoted to keyboard, string, and wind instruments. On display are instruments by important Czech makers, for example by members of the famous Špidlen family of violin makers, but one can also see a violin with intarsia decoration by the world-famous Italian maker Nicolò Amati. Separate rooms are devoted to folk instruments, mechanical instruments, and the unique collection of instruments from the 'Rožmberk Court Ensemble' of the sixteenth century. Exceptional items include a piano by Franz Xaver Christoph that was played in 1787 by Wolfgang Amadeus Mozart during a visit to Prague, in his public concert at the Institute of Noblewomen in the 'New Town'. 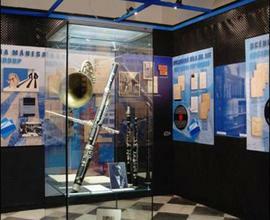 Items of special interest in the exhibition include glass harmonicas (a fashionable instrument during the period around 1800), a quarter-tone piano made by the August Förster fi rm in the 1930s at the instigation of Alois Hába, and a collection of instruments called 'Šediphones' made by Josef Šediva - 'two-headed' brass instruments which were a popular component of Russian military bands in the early twentieth century. In the hall called "Music with voltage" you can see there are many ways of implementing electricity in musical instruments. 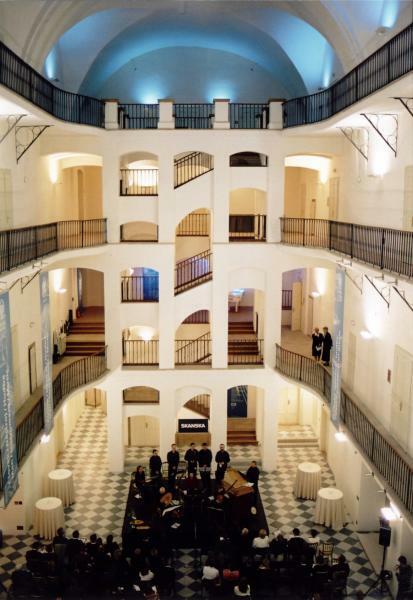 The visitor’s excursion into the world of musical instruments is accompanied by music that sounds from speakers in the various parts of the exposition. And via headphones one can also listen to high-quality recordings made on individual instruments. 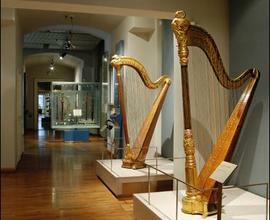 Hammer Piano by Franz Xaver Christoph that was played in 1787 by Wolfgang Amadeus Mozart during a visit to Prague is temporarily lent to Madrid for the Opera exhibition. You can buy your ticket here (on-line is available full price and family ticket only). Groups: 10% discount from the standard admission fee - for an organised group of 30 or more people with collective paymen (except for school groups). Free admission: Children up to 6 years; children from children’s homes or SOS children’s villages; holders of physical disability cards (ZTP/P) and people accompanying them; ICOM, ICOMOS, the National Museum Society; holders of the Benefit card of the European GNSS Agency – the Ministry of Transport, Prague Card. 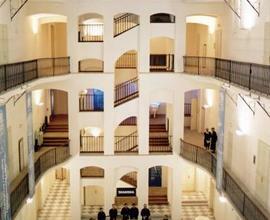 Filming, taking photos (no flash) for noncommercial use - free with valid ticket.